Too many golfers treat the Putter like it’s a magic wand. They magically found one that ‘fit’ them. Sometimes, by magic, it works and sometimes it doesn’t. Forget to say the necessary magic words on the practice putting green before the round, and you’re in trouble. If you want to experience the magic of longer putts that drop, then take the magic out of finding the right Putter for your stroke. 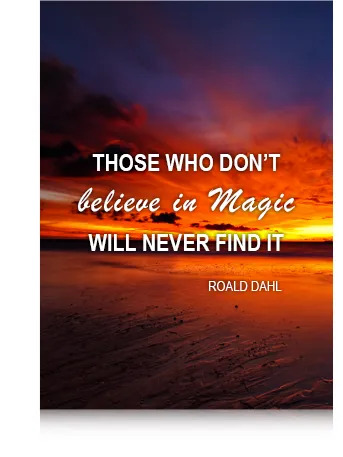 Contact us and ask us to sprinkle the magic dust over your game! 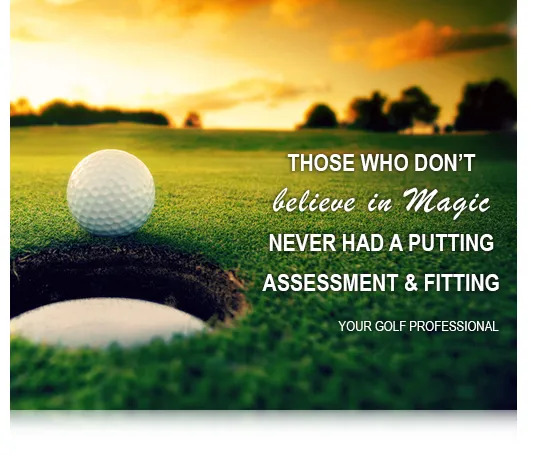 It’s called a putting assessment and fitting on our website. But they’re both the same thing.